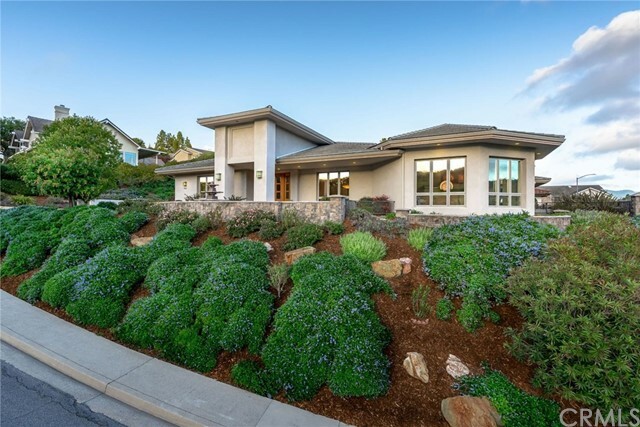 Stunning contemporary single-level home on a promontory corner lot with close-up views of bishop’s peak and san luis mountain. 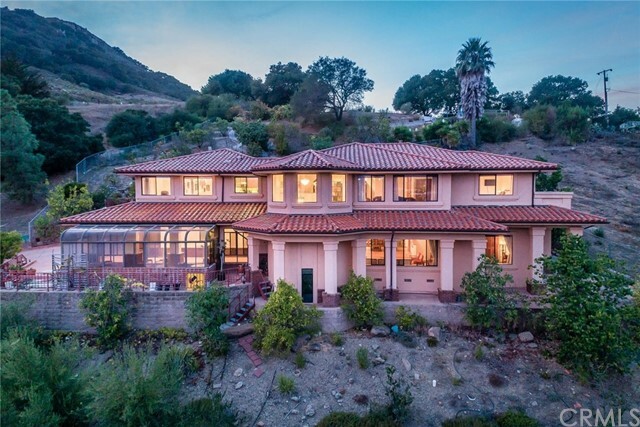 Located in the coveted ferrini ranch estates neighborhood, the home offers 4,774 square feet of living space that includes four bedrooms, four full and one half bathrooms in an open and bright floor plan with sweeping views of the picturesque surrounding hillsides. The gourmet kitchen features acid-washed and honed granite countertops, stainless steel subzero and ge appliances, a large center island with bar seating, walk-in pantry with custom shelving, and furniture-grade cherry wood cabinetry. The home features a recirculating hot water system, three zone furnace and air conditioning systems, 220-volt service for spa, patio heaters, kitchen and laundry. There is a 28 panel photo voltaic electricity system with paid-up lease until october 2031. The backyard patio presents an in-ground spa, built-in barbecue, wood-burning fireplace, two overhead electric heaters, and an alumawood trellis, making it an ideal space to entertain and take in the gorgeous surrounding scenery. 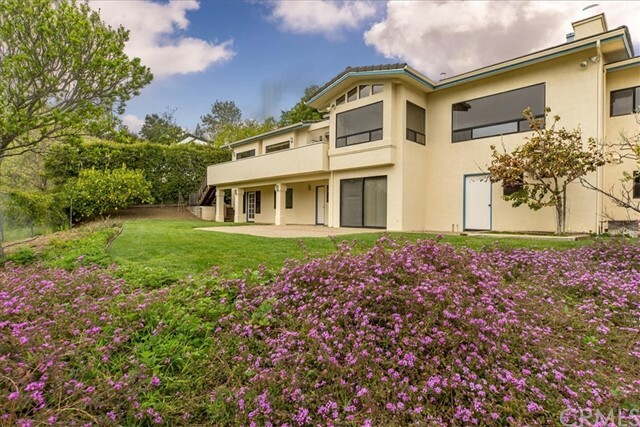 Located just minutes from downtown san luis obispo, nearby restaurants, hiking, and renowned wineries; this home puts the best of the central coast right outside your front door! 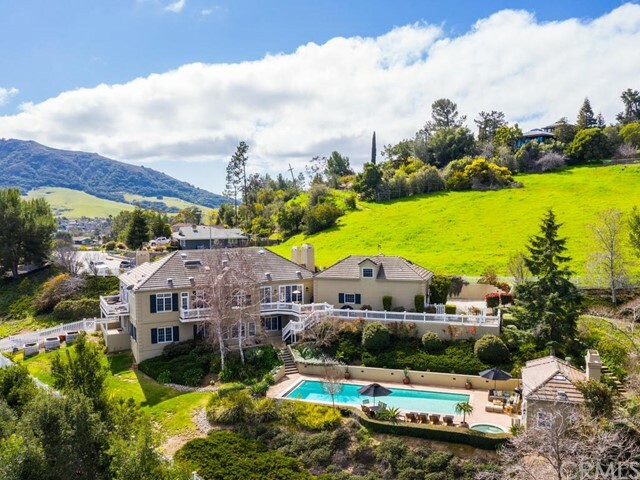 Located in the established ferrini heights neighborhood offering picturesque city and mountain views, this 1-acre estate is a rare find in san luis obispo with close proximity to historic downtown and multiple indoor and outdoor living spaces. 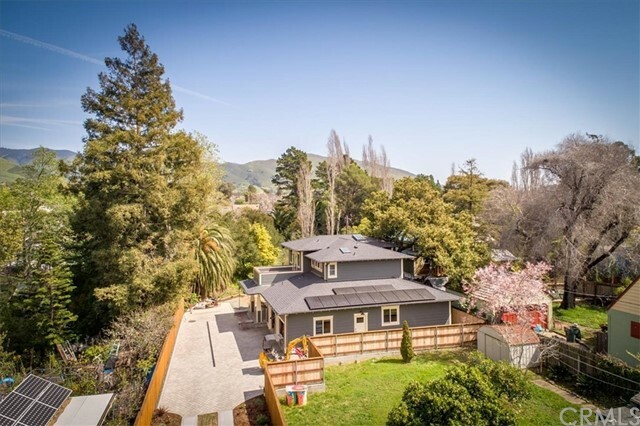 Perched below the iconic bishop peak, this striking property offers a 4,549 sqft, two-story main residence, with private studio above the 4-car garage, pool house guest quarters, and pool with in-ground spa. The recently updated master suite offers a spa-like retreat on the main living level, and the property’s traditional designs take a nod from architectural digest. 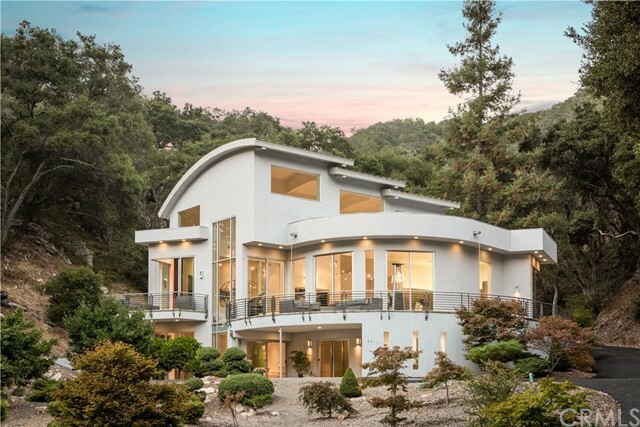 The main house features include four generously sized bedrooms, four bathrooms, three wood-burning fireplaces, bonus room, dining room, regal living room, and open family room and kitchen space with granite wrapped surfaces and stainless-steel appliances. Impeccable attention was paid to every detail of this home from the marble wrapped fireplaces, oak wood flooring with brass marquetry, crown molding and baseboards, custom plato woodworks walnut cabinetry, italian calcutta marble, plantation shutters and roman shades throughout, and much more. The exterior highlights include manicured landscaping, numerous decks embracing the surroundings, and sprawling patio spaces perfect for al fresco living and soaking in the stunning san luis obispo views. Enjoy the private, estate-feel of this property while only minutes from local shopping, restaurants, highways, and trails. 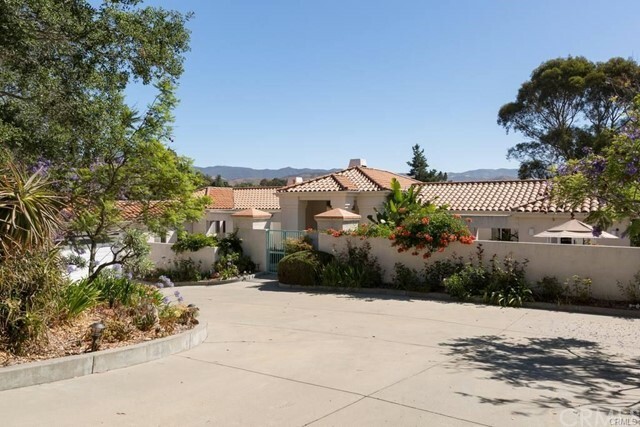 This spanish style bassi ranch home, located at the west end of bassi drive, overlooks orchards, vineyards, surrounding mountains and avila valley. Featuring a 2 story family-friendly floor plan, enjoy private living, while only 10 minutes to downtown san luis obispo and less to the beach at avila. The large game room and appointed cook's kitchen - open to the family room with access to the south facing rear yard and spa - make this home an entertainer's dream. Spacious master suite includes french doors, which open to the adjoining terrace where you can sip morning coffee and bask in the sun. Dual pane pella casement windows throughout invite coastal breezes, and showcase the breathtaking views this private bassi estate has to offer. Information not verified. 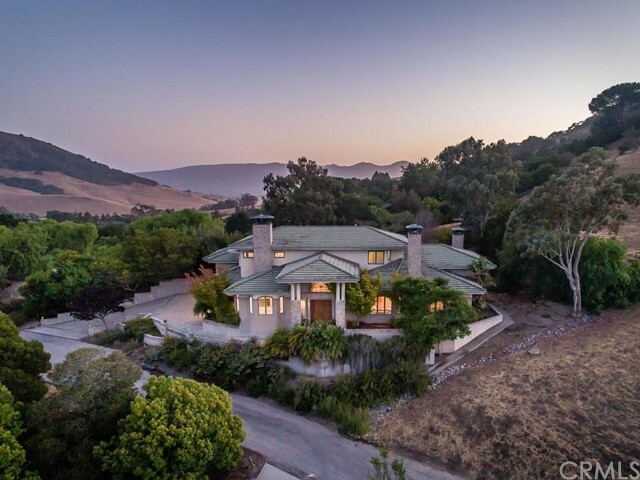 Stunning custom home set at the base of bishop peak mountain in beautiful san luis obispo. Unsurpassed setting with panoramic views of city lights and the local mountain ranges. Follow the private road to this 3. 3 acre grand estate with five bedrooms and five full and two half baths. Attention to detail is evident throughout the home, from handcrafted fireplaces to hand hewn wood work, window casements and more. Live the epitome of the slo life with ultimate privacy, nearby hiking trails, and still just a five minute drive to downtown. If you are looking for a one of a kind architectural gem within slo city limits, don’t miss this one! Enjoy life elevated above downtown with panoramic views of the city of san luis obispo & surrounding peaks. Rarely seen in such close proximity to downtown, the property is set on 2 acres above the coveted anholm district. This expansive estate offers privacy, while being mins from everywhere you need to be. Oversized picture windows throughout this grand home offer sun-drenched rooms with iconic views. Featuring a wood burning fireplace with rock wall, oak wood floors throughout, sweeping staircase and abundance of rich wood craftsmanship, the property is filled with character. The unique space enjoys two open concept spacious living areas on both levels of the home, accessed by a centrally located elevator. With 6 bedrooms & 4 baths, and each level offering its own kitchen, dining and living areas, there are an abundance of potential uses. Featuring two spacious en suite bedrooms with private baths & one with a private balcony, all 6 bedrooms offer large closets, oak floors & big windows. Other features include spacious 3-car garage, large laundry room, ample storage, finished basement & dual zone central air/heat. The 2-acre grounds offer patios, mature oak trees and an assortment of fruit trees including lemon, persimmon & more. 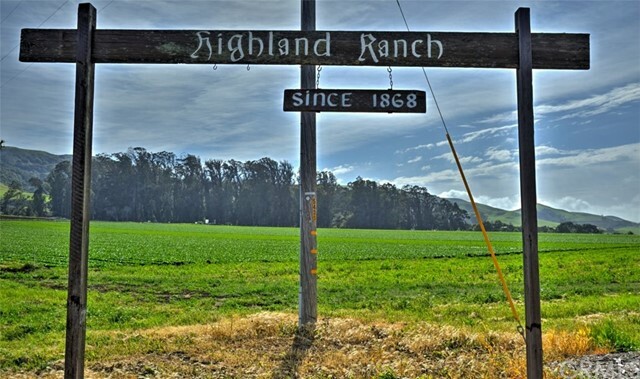 With easy access to everything the central coast has to offer, the home is just5 mile from downtown, 1 mile to cal poly, 15 mins to sandy beaches & edna valley wineries & in close proximity to shopping, schools & more. Don't miss this beautiful, custom, craftsman home located in the heart of san luis obispo's anholm tract, built in 2017. Set back off broad in a private and serene creek-side setting, this house is truly an entertainer's delight. With no expense spared, this 3 bed, 2 bath home features a chef’s kitchen with farm sink, walk in pantry, soapstone countertops, top of the line bosch and bluestar appliances, and douglas fir hardwood floors. This light, bright and open floorplan boasts a wraparound porch, private deck off of the master and views of lush green hills and trees. The spacious master suite offers a full walk in closet with custom cabinets and vanity. The master bath will have you feeling like you’re at a luxurious spa featuring multiple shower heads and audio controls in the showers, a cast iron soaking tub, radiant heat floors, laundry chute and kohler antique brass plumbing fixtures. Ground floor features two spacious bedrooms, a guest bath with double sinks and a laundry room with tons of storage. Complete with an rti smart home control system that controls lighting, nest thermostat, surround sound, whole house audio, and more. This smart home features a clearview security system, and an enphase microinverter solar array. This peaceful retreat dream home is everything you can ask for and more! Expansive 3 bedroom, 3 bath home sits on a 0. 6 acre private lot is bordered by a seasonal creek. Panoramic views of bishop peak and cal poly, surrounded by mature trees and gorgeous landscaped gardens. Kitchen with eating area overlooks the family room; formal dining room, formal living room flows off the entry. Wood-burning fireplaces in living room, family room, master bedroom. Large master bedroom with en suite bath, walk-in shower with dual shower heads, walk-in closet, and fireplace. Two guest bedrooms located downstairs; these share back yard access and a full bath with double shower heads and floor to ceiling tile. Two-car garage. 25 fruit trees 40 rose bushes, many other mature planting areas, patio, alcove for quiet contemplation. Built-in outdoor cooking area with barbecue, smoker, and prep counter.